Becoming one of the region’s larger graphic communications companies did not happen overnight. 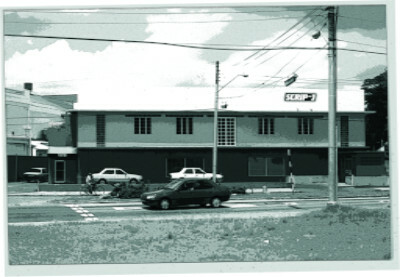 We began in 1978 with a modest printery in a suburb of Trinidad’s capital Port-of-Spain. Commitment, determination and opportunity paved the way to expansion of the business. As our capabilities grew along with our reputation, the demand for our services prompted further development of our staff, our technological capabilities, our level of service and our vision. We are a company with an impressive regional reach and we are still growing! The future of our business lies in enhancing our role as your graphic communications partner. Every time we interact with you, we are striving to become your advisor and trusted colleague, so that we will accomplish much more than simply meeting your needs - we will anticipate them. At SCRIP-J, we pride ourselves in going the extra mile and working wonders for our customers for over 35 years.